Watermelon rind is edible! And good for you. 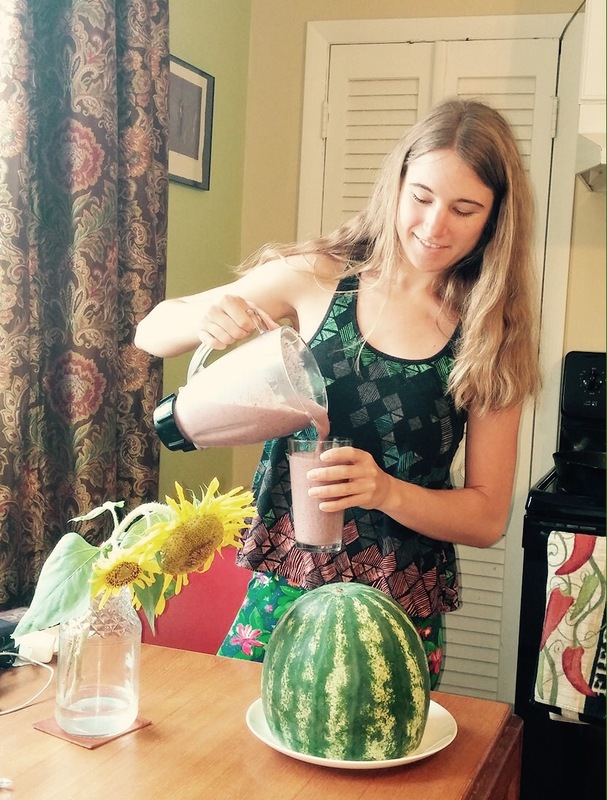 With watermelons in season, we’ve been making lots of watermelon smoothies! Try including the rind-it has lots of health benefits, including the libido-supportive amino acid citrulline that can also treat mild to moderate erectile dysfunction. Watermelon, rind included, is helpful for lowering blood pressure, it is a mild diuretic, and it contains lycopene, a preventative against prostate cancer!